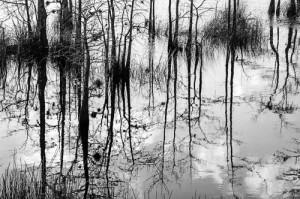 I have spent the past few days photographing the wonders of God’s Creation found in southern Florida. Most of my time was spent in Everglades National Park. It has been a truly marvelous experience. 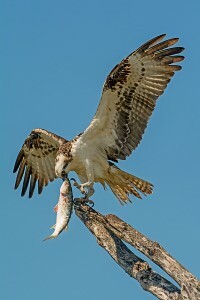 Each day we were treated to some incredible sights and sounds. We saw a baby barred owl feeding on a snake its mother had brought it. Twice we watched a male osprey bring a fish into the nest for its three chicks. 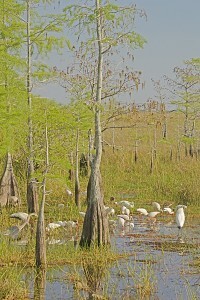 Each day we observed numerous species of birds gather together in a small pool of water to feed. 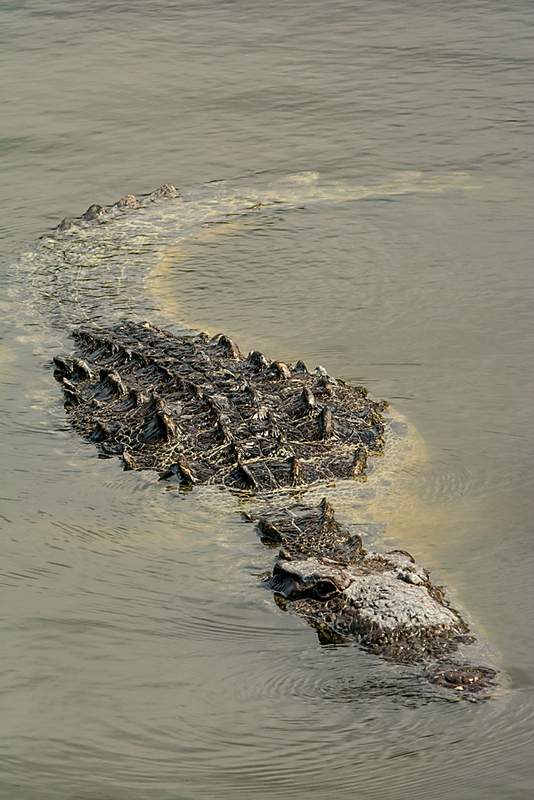 Everyday there were also alligators gliding smoothly through the water and three times we got to observe the once threatened American crocodile. 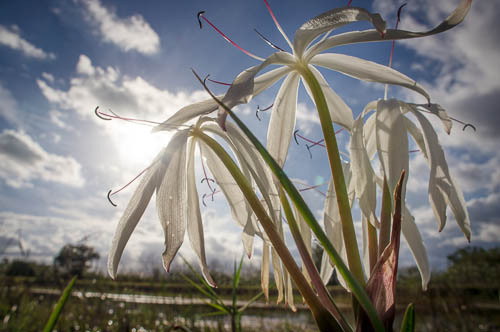 Throughout the Everglades we saw beautiful wildflowers. We passed along the road dwarf cypress trees that despite their diminutive size were over a hundred years old. 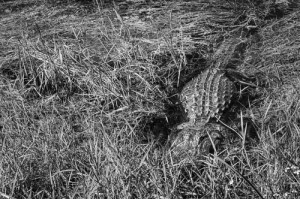 And then there were all the sounds of nature to delight the ears—bird song, alligators bellowing, the wind blowing through the river of grass. 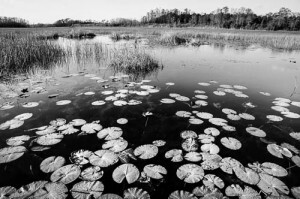 The Florida Everglades is a unique and wonderful place. It may not receive the visitation that many of the more popular national parks do but it truly is one of America’s great natural treasures. The sad thing is that it is also America’s most endangered national park. 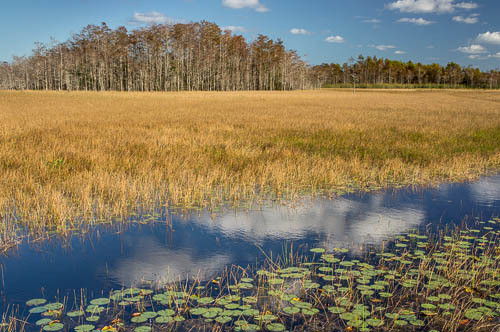 Only a small fraction of the original Everglades still exists. 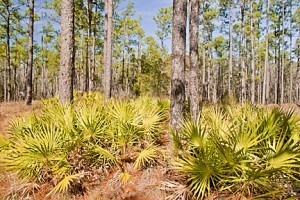 Southern Florida is a heavily developed and populated area. 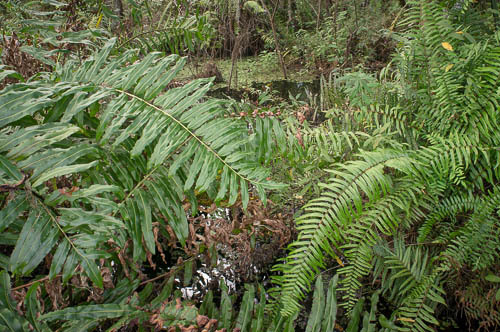 This has not just reduced the size of the Everglades but disrupted the flow of water that its life depends on. 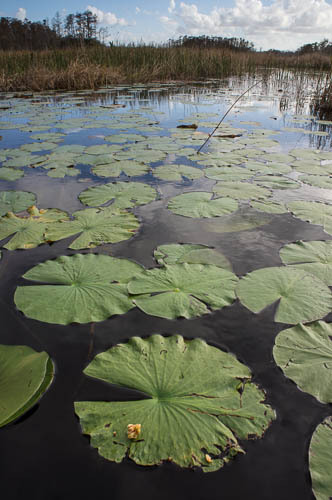 Thankfully, there have been and continue to be many conservationists who are committed to protecting and preserving what is left of the Everglades. 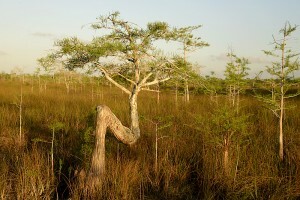 After spending almost a week in the Everglades I just cannot imagine our planet without such a place. 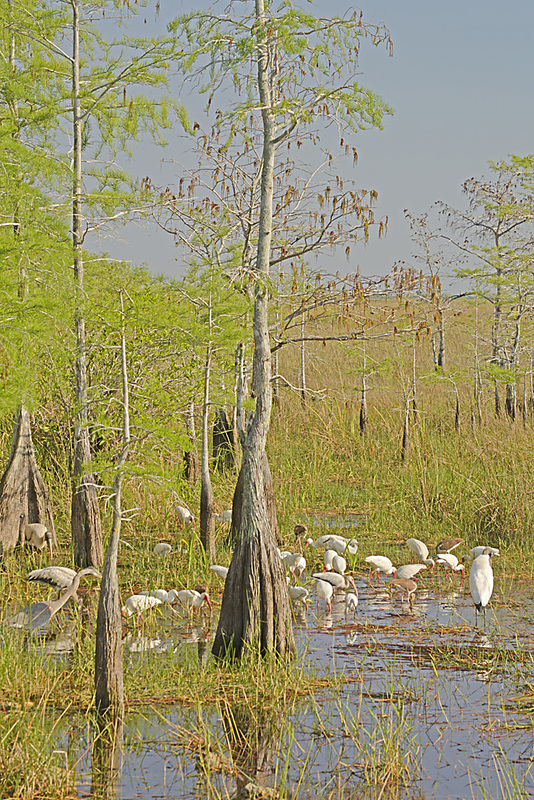 The Everglades is a showcase for many of God’s wonderful creatures. 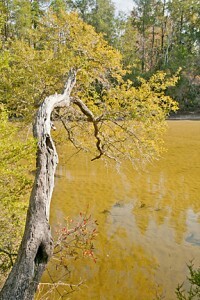 It is a place where the story of Creation continues and the beauty of God is made manifest. I told the friend I’m traveling with yesterday that it seemed like nature was putting on a show for us each day. If you can call God’s Creation a show then I insist the show must go on. 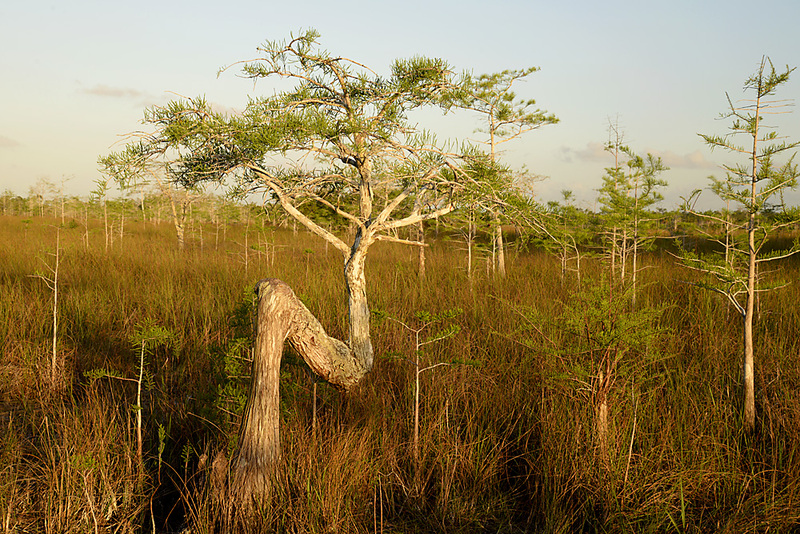 We truly do need to do everything we can to preserve places like the Everglades. I honestly believe we have a divine calling to do so. Christians have for centuries emphasized the importance of the Great Commission found at the end of Matthew’s Gospel. 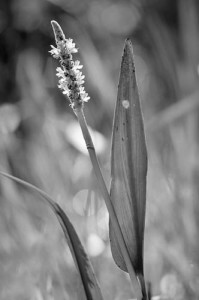 I agree that reaching others with the good news of God’s love is critical but I also believe that we have not paid nearly enough attention to what I like to call “the other Great Commission.” In Genesis 2:15 we read, “Then the Lord God took the man and put him into the garden of Eden to cultivate it and keep it.” This, too, is our commission. This, too, is our task. In the story of Creation, just as in the stories found in the Scriptures, God’s love and beauty are revealed. They are made known in the many “shows” nature puts on for us daily. If we do not take more seriously the “other Great Commission” then many of these marvelous and exquisite shows will cease to be played. We can’t let that happen. The show MUST go on!